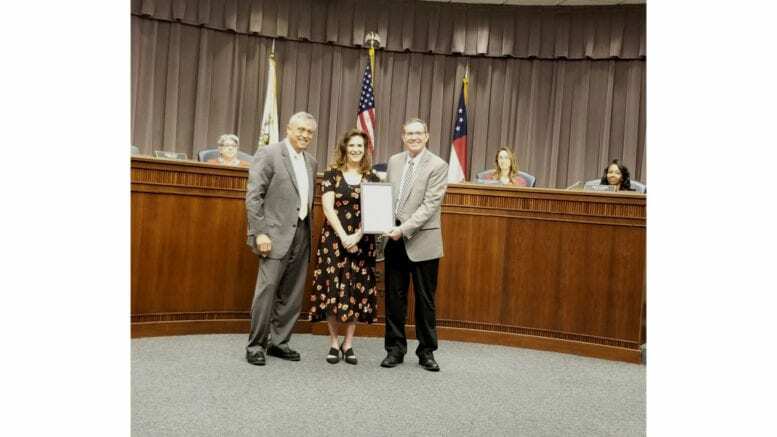 The Cobb County Board of Commissioners proclaimed April of 2019 as Alcohol Awareness Month. The proclamation was presented to Foster Norman, the CEO of the Cobb County Community Services Board, and to Melissa O’Brien, the Communication and Public Relations Specialist for the organization. WHEREAS, kids who have conversations with their parents and learn about the dangers of alcohol and drug use are 50 percent less likely to use alcohol and drugs than those who don’t have such conversations. THEREFORE, I, Cobb County Chairman Mike Boyce, now join Cobb County Community Services Board and the organization Facing Addiction with NCADD and do hereby proclaim that April 2019 is Alcohol Awareness Month in Cobb County. As the Chairman, I also call upon all citizens, parents, governmental agencies, public and private institutions, businesses, hospitals, schools and colleges in Cobb County to support efforts that will provide early education about alcoholism and addiction and increase support for individuals and families coping with alcoholism. Through these efforts, together, we can provide “Help for Today, Hope for Tomorrow” for those in our community who are facing challenges with use of alcohol. 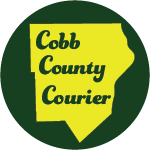 Be the first to comment on "Alcohol Awareness Month proclaimed in Cobb"